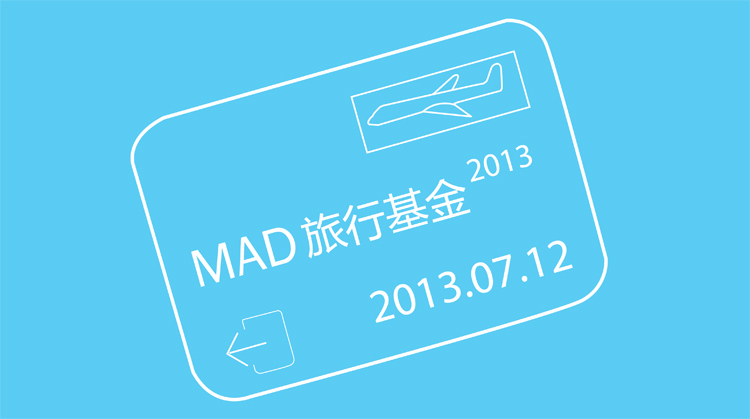 “West Bund 2013: A Biennial of Architecture and Contemporary Art”, opening on Oct. 20th, invites MAD. 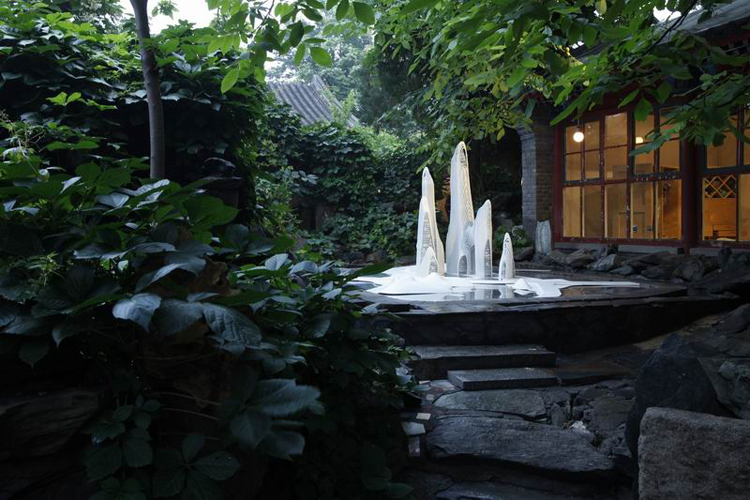 On exhibit are MAD’s Hutong Bubble, Ordos Museum, Fake Hills, and Shanshui City Research . Oct 17, the Good Design 2013, jointly organized by The Outlook Magazine and Bloomberg BusinessWeek, raised its curtain at the Orange Hall in Sanlitun. 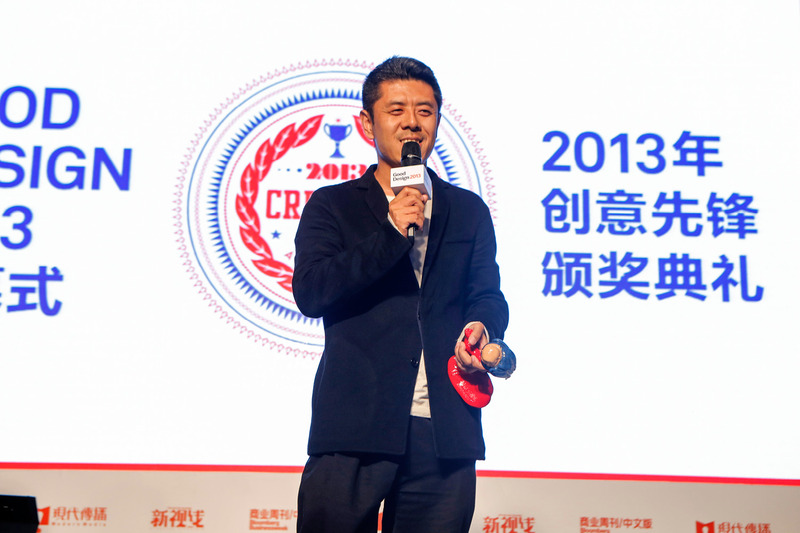 Ma Yansong received the Good Design 2013 Architect Award. 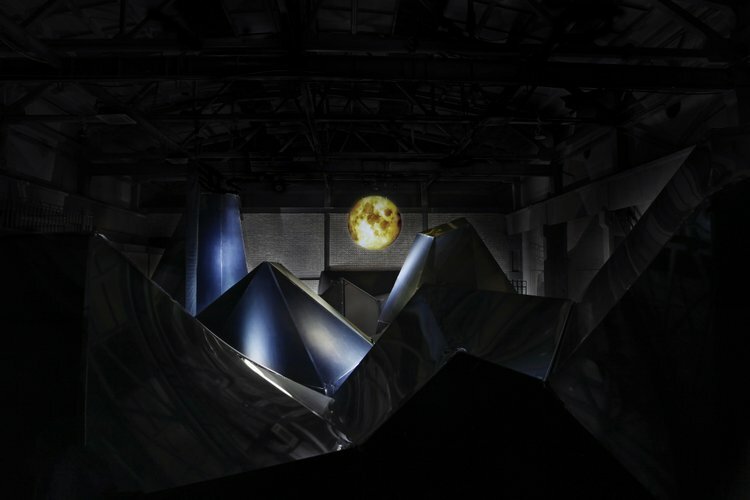 Invited by Swarovski, Ma Yansong creates “Moon Landscape”, a big installation art piece for the “Digital Crystal” exhibition. The exhibition goes from 28th September to 3rd October 2013 during the Beijing Design Week. 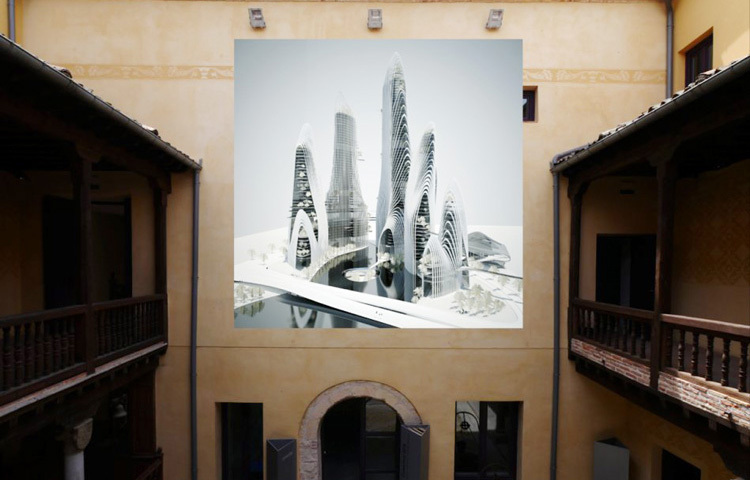 The “Palace of China – Architecture China 2013” exhibition opens on September 26th in Segovia, Spain. As the opening exhibition of the HAY Festival, it will stay in the Palacio Quintanar for three months, and givess to visitors an opportunity to learn about Chinese architectural design, social change, and city development. 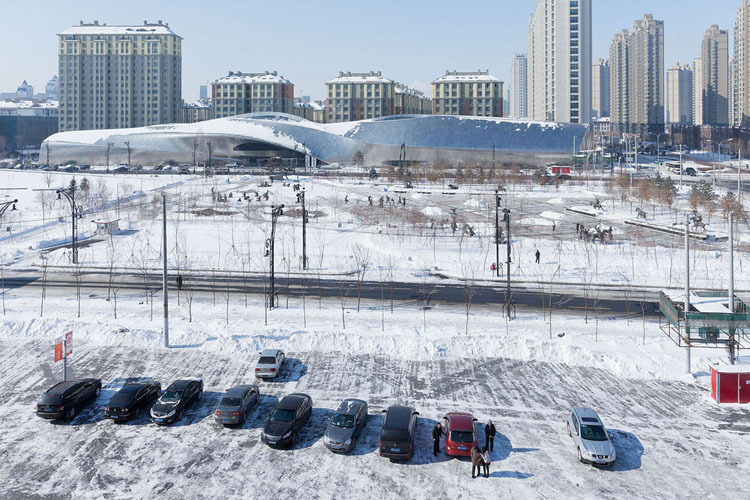 Ma Yansong won the first China Architecture Design in 21st Century Award, as the D21 Young Chinese Architect Award, and D21 Best Chinese Architecture Design (Business Building). 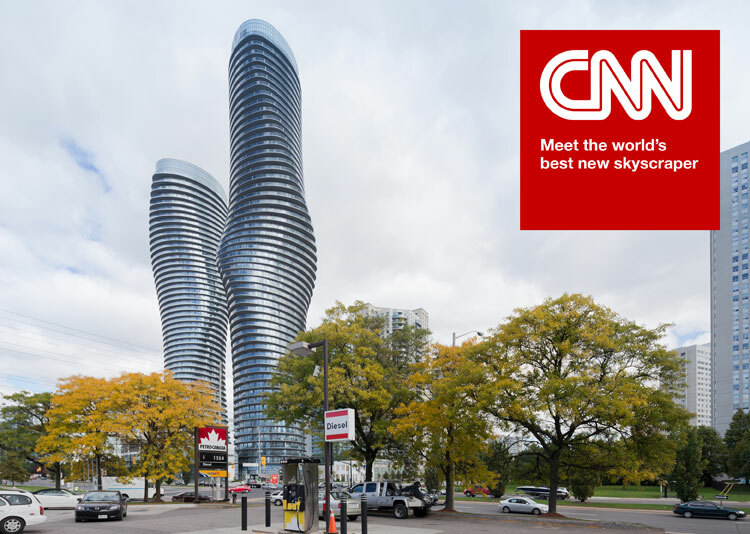 MAD architects’ Absolute Towers, nicknamed the “Marilyn Monroe” towers for their soft curves, are jointly named the world’s best new skyscraper in a recent CNN article. Beijing, September 06, 2013 –In February 2010, MAD won the competition to design the cultural center of Harbin. The entire project covers an area of 1.8 square kilometers, with a construction area of 79,000 square meters. In August 2013, the overall structure of the Cultural Center was completed and the entire project began to take shape. At 6pm New York time, September 5th of 2013, a green building with distinct Oriental features designed by Ma Yansong was revealed at Times Square in New York city. 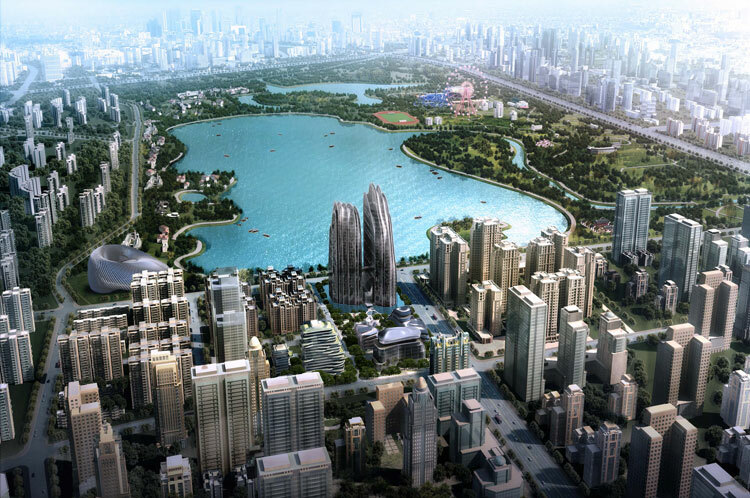 Located along the lake of Beijing Chaoyang Park, this city complex is the continuation of “Shan-Shui City”– a design concept pursued by Ma Yansong. 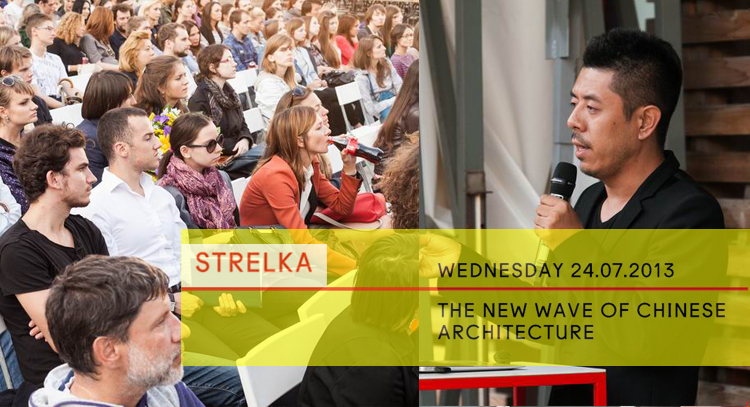 Ma Yansong was invited to speak at the “The New Wave of Chinese Architecture” lecture in Moscow, hosted by Strelka Institute on July 24th, 2013. The lecture also featured Curator Fang Zhenning and architect Meng Yan as speakers. 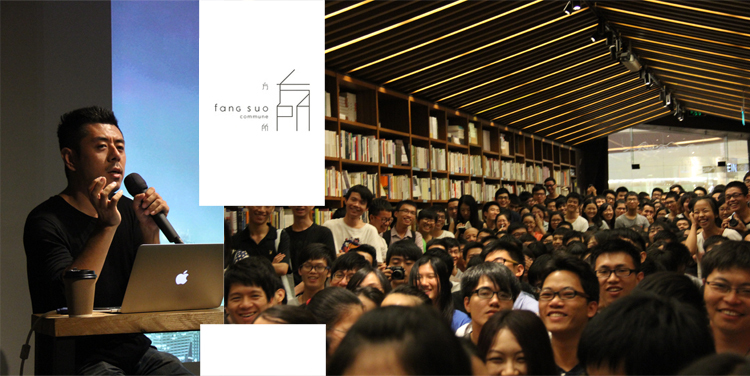 On July 21st, 2013, Ma Yansong shared his ideas on “Shanshui City” at the Fangsuo Commune Architecture Week in Guangzhou with students and enthusiasts. Ma spoke on his belief that the future city cannot be realized without human culture and spirit. 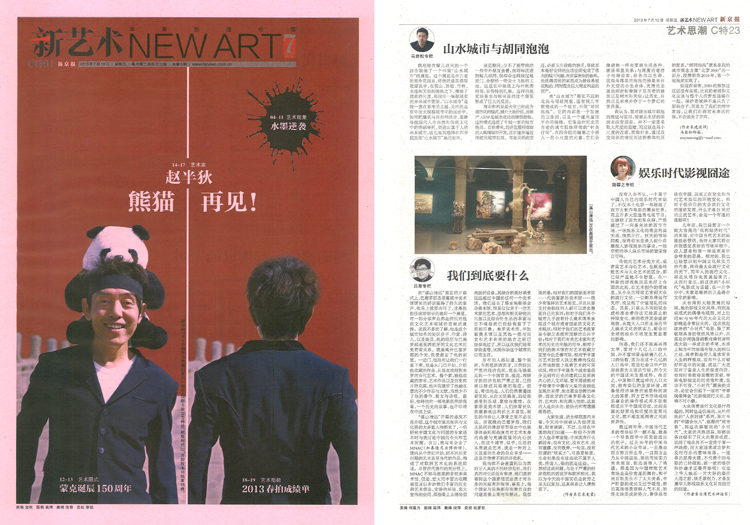 New Art, the monthly issue of The Beijing News, published Ma Yansong’s third special column “Shanshui City and Hutong Bubble” on July 10th, 2013. In this article, Ma shares his thoughts about the human spirit that architecture and cities should undertake through his two architectural works. 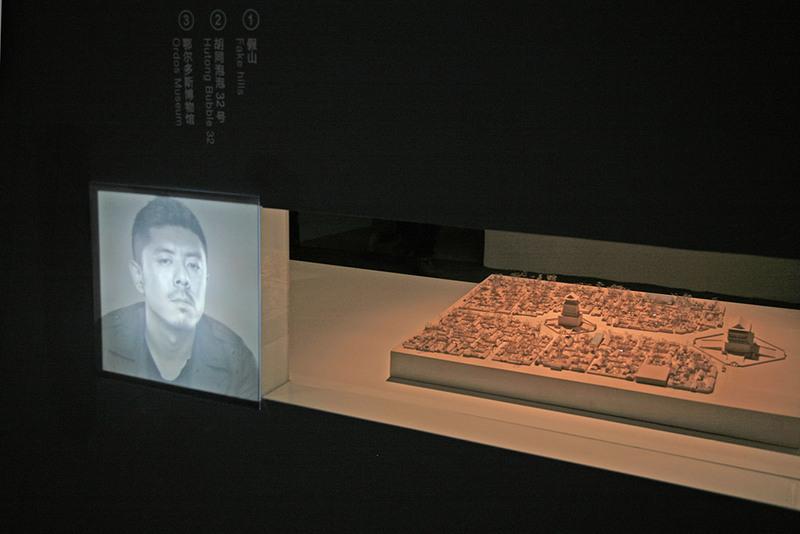 MAD Architects’ new project PingTan Art Museum is being displayed at the “GA International 2013: Emerging Future” exhibition, organized by GA Gallery, Japan. This exhibition will last from 22 June to 11 August, 2013, showing the latest outstanding architecture from all over the world. 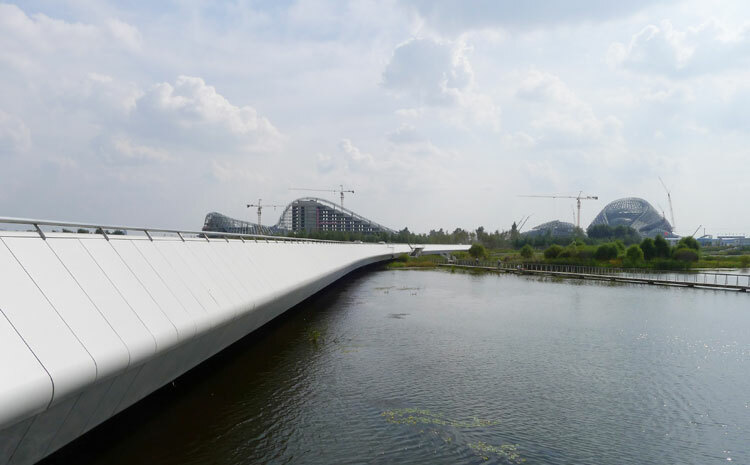 The Travel Fellowship was launched by MAD Architects in 2009 to provide mainland Chinese students with an opportunity to travel abroad and research an architectural topic of their choosing. It is only through travel – the visceral experience of walking into a space – that one can begin to understand the full context and meaning of architecture. The Shanshui City Exhibition opens in WUHAO, a quadrangle courtyard of the Qing Dynasty. Meanwhile, Ma Yansong launched his new book “Shanshui City,” a brief declaration of the young architect’s vision for the future city. 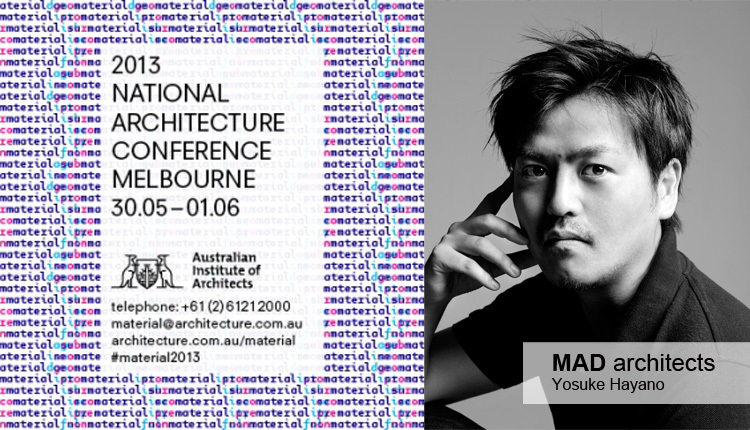 Yosuke Hayano has prepared to share the stories behind four MAD urban projects at the National Architecture Conference Melbourne, organized by the Australian Institute of Architects. The Conference’s emphasis is put on challenging existing notions of ‘materiality’ and aims to reveal new insights into contemporary material experiments and applications. 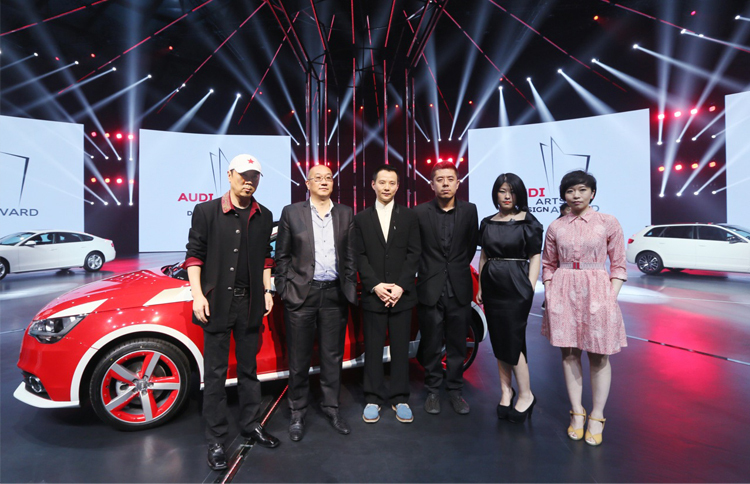 Ma Yansong won the 2nd Audi Arts and Design Award in the category Designer of the Year, being the first Chinese architect to apply his design into landmark buildings overseas. Ma’s achievements are thought to have led to the time of “innovated in China” and to the emergence new generation of Chinese architects. MAD Architects unveiled the completed China Wood Sculpture Museum located in Harbin, China. The 200-meter long building, sheathed in metal, sits nestled in a densely residential area, adding a cultural and surreal essence to the surrounding urban context. 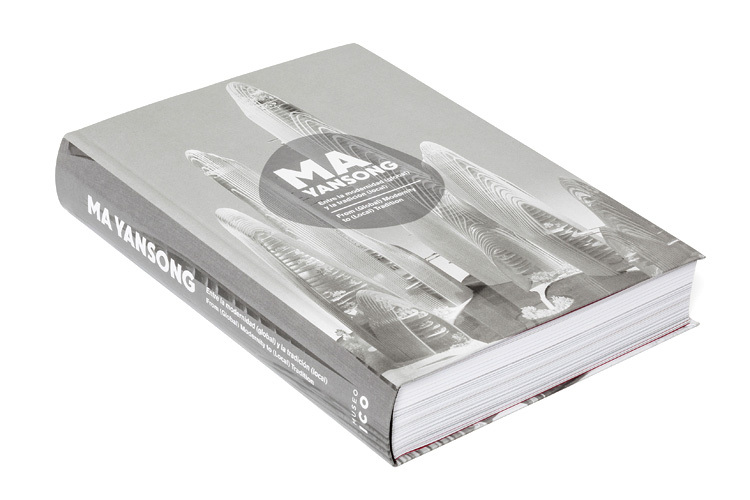 Actar and Museo ICO have published a new monograph on Ma Yansong. It is the result of an exhibition held in the Museum ICO in Madrid, Spain. The title shares its name with the internationally acclaimed architect, Ma Yansong, who lives and works in Beijing, China and whose scope of work is encompassed worldwide. 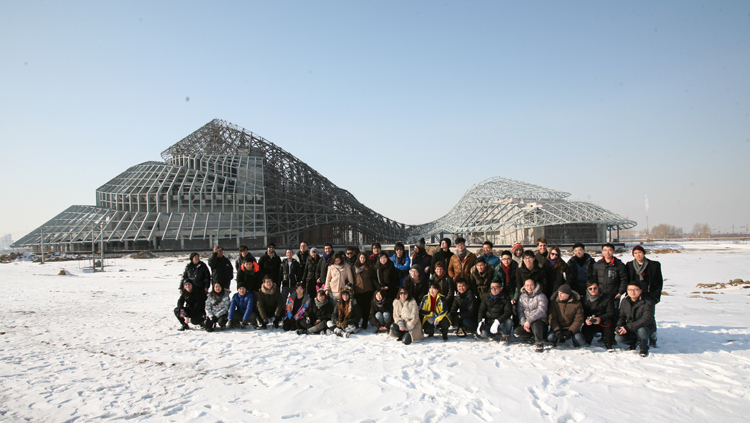 As winter was coming to an end, the members of MAD went to Harbin, a city of ice and snow, to visit the construction site of the Harbin Cultural Island and the newly-built China Wood Sculpture Museum in Qunli New District. During the Chinese New Year, MAD architects expanded the leadership level by promoting three current staff to Associates. They are Zhao Wei, Andrea D’Antrassi, and Liu Huiying. They have been with us through various stages of growth and development, and have been instrumental to our success. 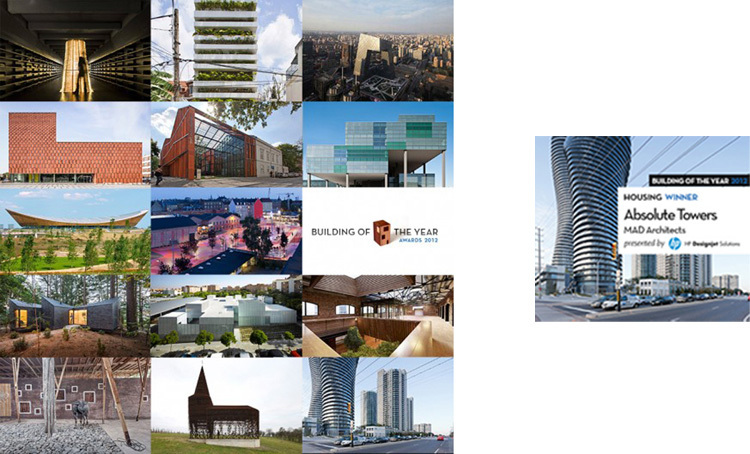 Over 70,000 votes were tallied up and the winners for ArchDaily’s Building of the Year Awards 2012 were announced. MAD’s Absolute Towers is awarded the honor of being Housing Winner. 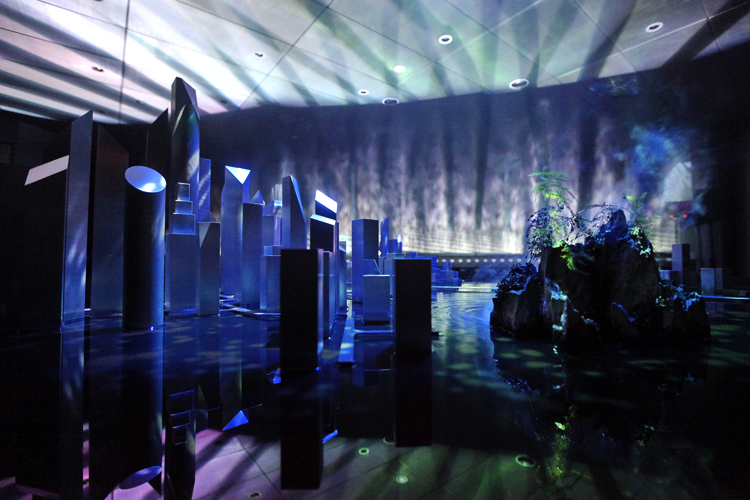 “Shanshui City,” is the first collaboration between the two; it explores a virtual city, a modern city reflecting our imagination for the future and the introspection of the past. 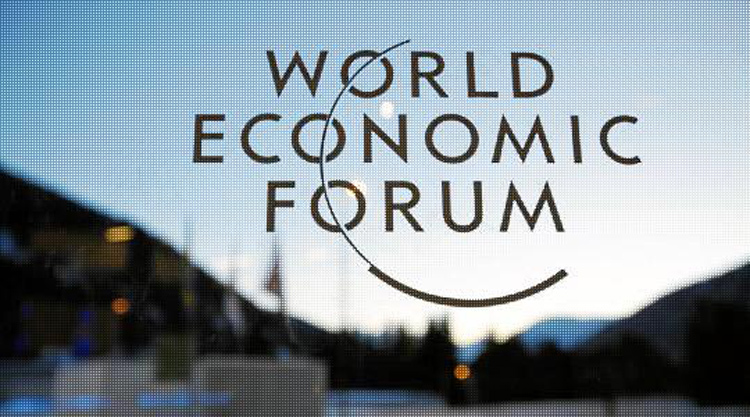 MAD architects founder Ma Yansong (FRIBA) will partake in a discussion on “Building CapaCity – How are architects creating the foundations for thriving urban societies?” at a plenary session of the World Economic Forum in Davos, Switzerland, on 26 January 2013. 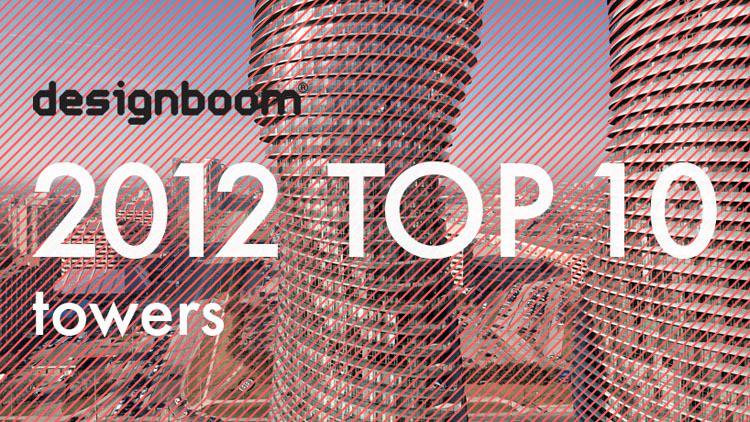 Two of MAD’s projects are chosen for Designboom’s 2012 TOP 10. Absolute Towers is picked for Designboom’s 2012 TOP 10: Towers, and Huangshan Mountain Village was picked for Designboom’s 2012 TOP 10: Conceptual architecture, once the 2013 arrives. 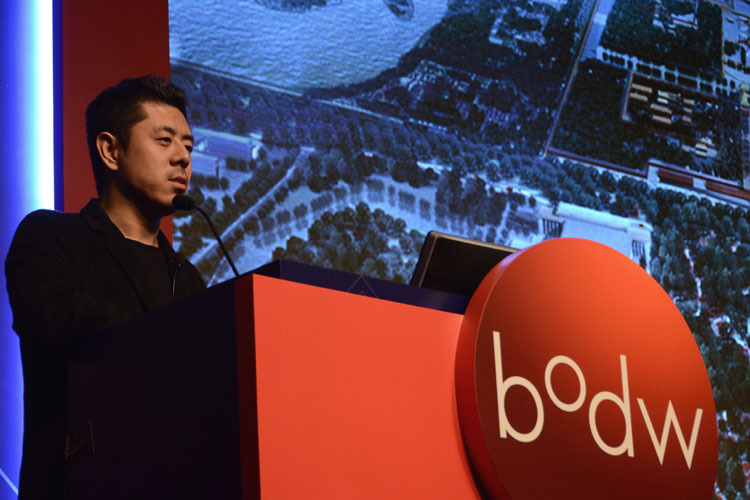 On December 8, Ma Yansong discussed MAD architects latest work and research during the ‘Culture & the city’ debate at the Hong Kong Convention and Exhibition Centre (HKCEC).